The film is based on the 1971 Indo- Pakistan Bangladesh liberation war. This is when the people of East Pak or Bangladesh revolted against the Pak Army and their oppressive regime. India helped East Pak to liberate from Pak. The Indian Intelligence then embark upon an undercover agent which is played by John Abraham. He is a bank employee and a theatre enthusiast who gets his training from RAW chief Srikanth played by Jackie Shroff. He is sent out to Pak with a new passport with a new identity called Akbar Malik. His role is to pass on information to Indian Intelligence to avoid the mass casualties from the airstrikes on the East Pak, so, how does this man does his job is interesting to catch in the film. 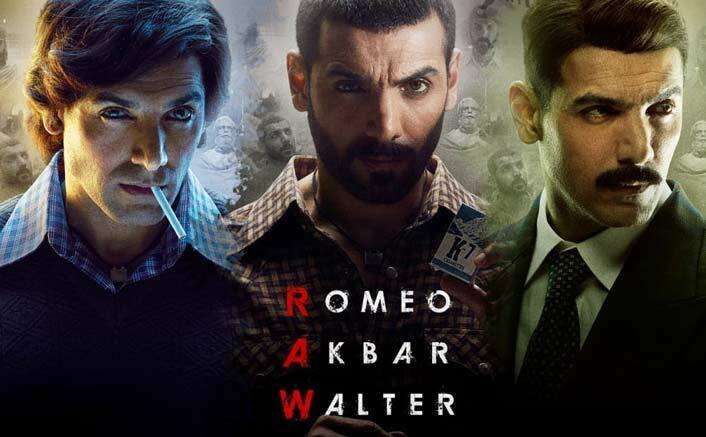 One can call RAW or Romeo Akbar Walter to be a script driven movie with a gripping narrative. Thanks to the massive research carried out by the director writer Robbie Grewal before writing this film. The screenplay and production seems to be incredible, again the choice of locations are to be blamed for it as these have helped the film to get the vintage feel. The film somewhere resembles to Raazi, but differs in many ways, thanks to John who has done an incredible role in it. The only flaw that one can witness in the film is the first part, which seems to have gone too flow taking too many close-ups of the actors, which make things repetitive and lull. Talking about the performances, John Abraham has simply nailed it with his fierce action sequences and incredible dialogues. Mouni Roy was a revelation in the film but soon turned out to be the victim of less screen space. 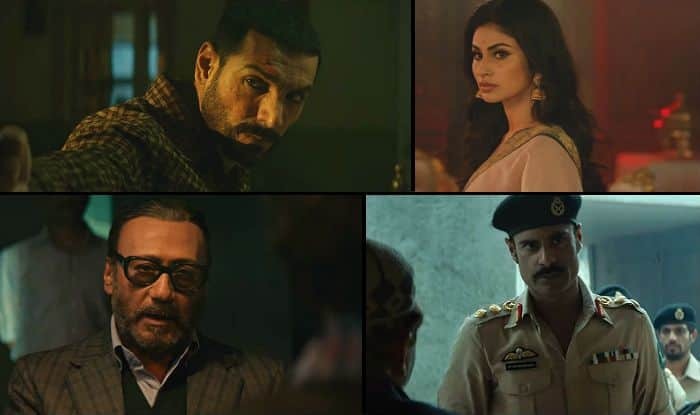 The others like Sikander Kher and Jackie Shroff too have done justice to the assigned characters. The other elements like direction, music, the sound effects, photography and technical stuff have gone well, which helped the entertainment value of the film in a big way. The film RAW is made with loads of research and detailing. The spy thriller is neither a melodramatic film nor a remotely jingoistic movie. But if you are a fan of John or genres like espionage genre then it can be a perfect catch this weekend. Go and enjoy the high octane action sequences you can get the Hollywood spy flick feel in it. Ranveer Singh Not to endorse condoms anymore, know why?